Home / Columbia Pictures / Milla Jovovich / movie / Paul W. S. Anderson / Sony Pictures / Milla's Alice Gets Unchained in "Resident Evil: Retribution"
Milla's Alice Gets Unchained in "Resident Evil: Retribution"
As always, the central figure in the gritty and gripping fifth “Resident Evil” movie “Resident Evil: Retribution” is Alice, played once again with implacable ferocity by Milla Jovovich. Alice has evolved with each chapter of the ongoing saga, transforming from naïve amnesiac to superhumanly gifted warrior and, now, a battered foot soldier in the ongoing war against the ultimate evil. 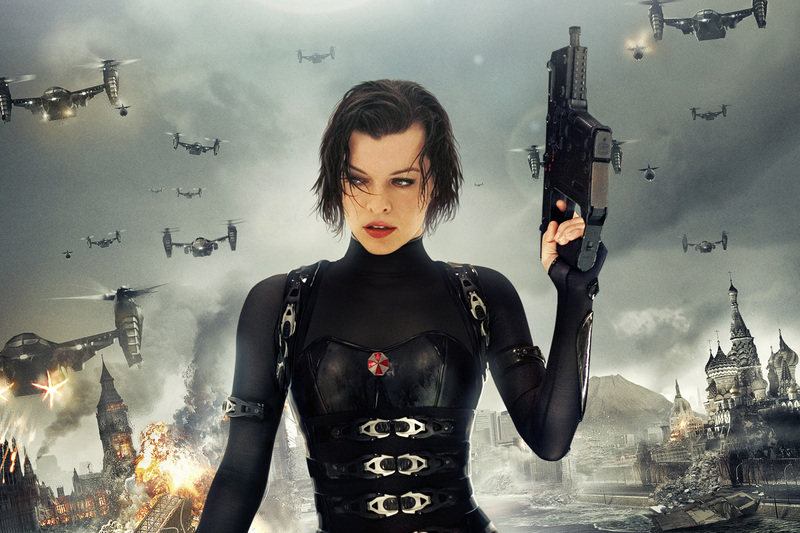 After playing the character for a decade, Jovovich has come to know her more intimately and care more deeply about her action-hero alter ego. When director Paul W.S. Anderson talks about the actress, who is also his wife, it’s clear she is his muse for the film series. “Over the last ten years, as this character has developed, we’ve had the opportunity to see her grow as Milla has,” he says. “Alice was a blank slate in the first film because she had memory loss and knew nothing about herself. She has slowly gathered around her this family made up of other survivors of the apocalypse. Opening across the Philippines on Sept. 12, “Resident Evil: Retribution” is distributed by Columbia Pictures, local office of Sony Pictures Releasing International.